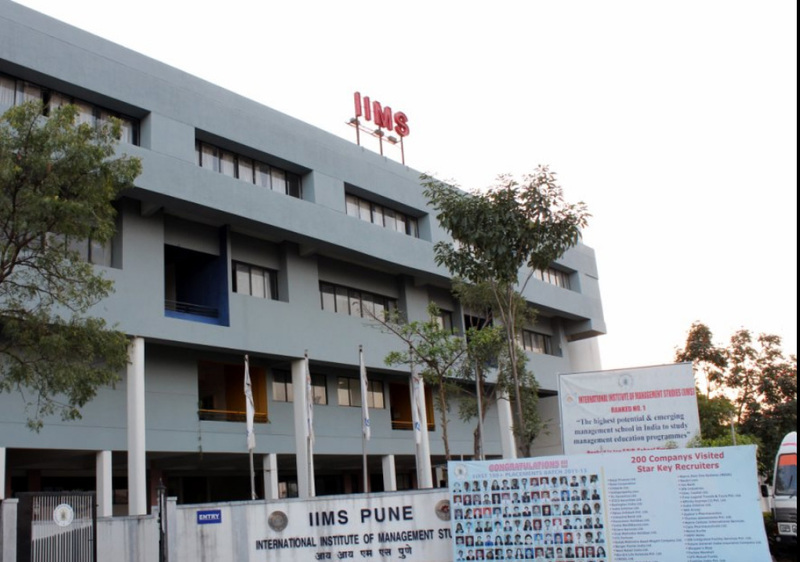 “International Institute of Management Studies (IIMS)” is a Premier B-School in Maharshtra under the Prestigious Educational Group “SaiBalaji Education Society (SBES)” founded by Young & Dynamic Leader Prof. Manish R. Mundada , with a difference management training approach that believes in working 24x7x365 to procreate dynamic student managers. We at the International Institute of Management Studies firmly believe in making a student fathom the granularities of the corporate world. We are located at stone’s throw distance from the Rajiv Gandhi InfoTech Park, Pune. Our institute provides a perfect ambience for management education amidst industrial needs of creativity and innovations. We are blessed with timely guidance from a wide spectrum of industry associations. International Institute of Management Studies Vision To mould students into physically fit, mentally robust and professionally competent individuals, who are capable of assuming their rightful place as leaders in the industry and in the society of tomorrow. International Institute of Management Studies Mission To impart holistic and industry oriented management training to students thereby ensuring their evolution into industry professionals at the end of their selected management programme. Approvals & Memberships Approved by AICTE, Ministry of HRD, Govt. of India. Ranking A+++’ Category B School. 1. Top 10 in Western Region. 3. 24th in India ( B School Placement Survery ) – GoGetter Magazine Survey – Dec 2015. 4. 51st in India, ‘A+++ Category’ – Business India B School Survey – Jan 2016. 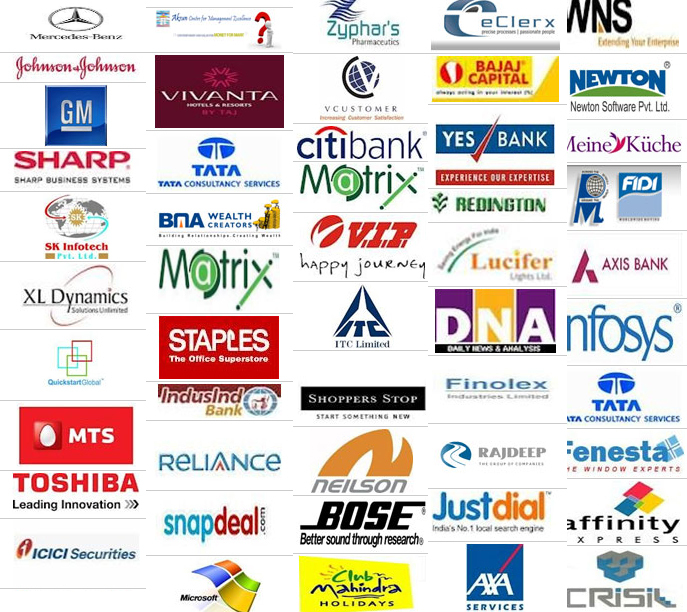 IIMS Pune PGDM Major Recruiters Mercedes Benz,Johnson & Johnson,General Motors,Sharp Business Systems,SK Infotech India Pvt. Ltd,XL Dynamics,Quick Start Global,MTS,Toshiba,ICICI Securities,Aksun Excellence Management Centre,Taj Vivanta,Tata Communication and Internet Services Ltd.,BMA Stock Broking,Matrix Cellular International Services.